It’s Monday again — and it’s time to talk about another new Innform Beta feature for hospitality staff training: Text-to-speech! From today onwards, in addition to reading courses, learners can listen to them by tapping one button. This applies to every text-based course inside your Innform course library – be it readymade courses, or ones that you made yourself. 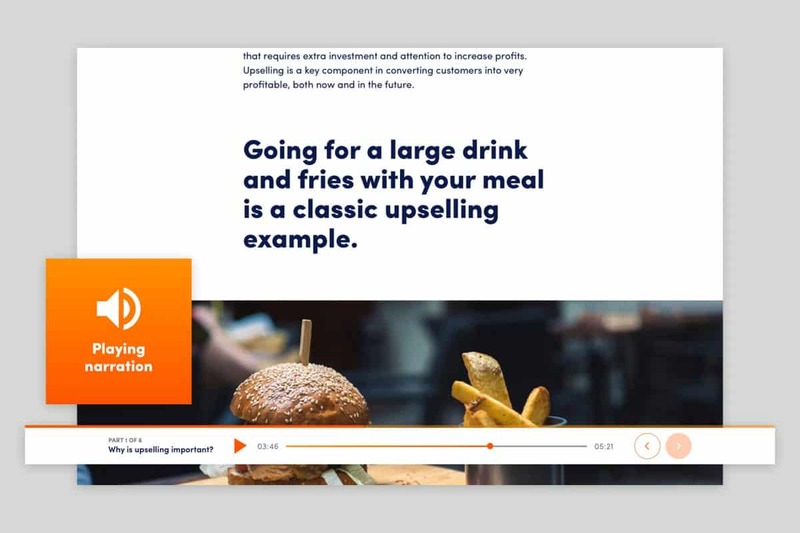 As soon as you publish a new course, your entire text will be automatically transformed into an audio file, making this feature entirely hassle-free. Your learners will then be able to listen to the contents by tapping the play button in the panel at the bottom of every course screen. If you make edits to the course, the audio clip will be automagically updated every time, meaning learners will always receive the most recent version of the course to listen to in audio format. Innform users can listen to hospitality courses on any device, being laptop or mobile device. 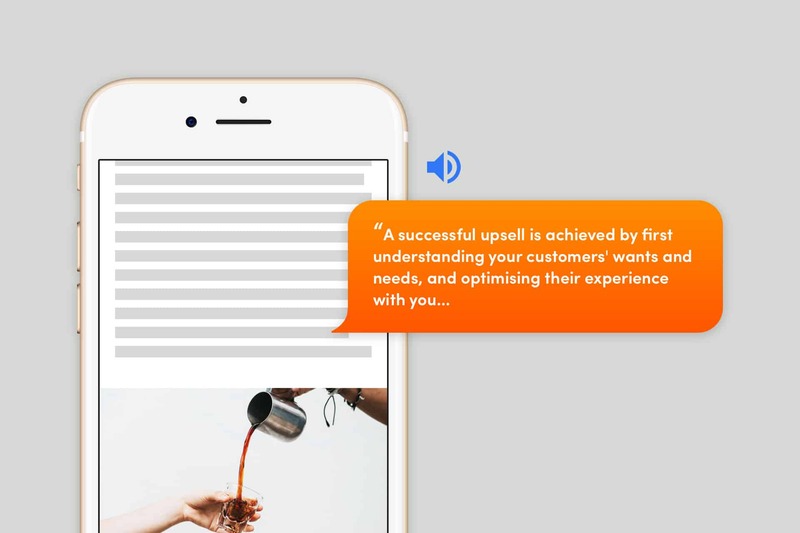 Text-to-speech is perfect for commutes or when learners need to revise a lengthy course. Text-to-speech works with multiple languages, ensuring that courses can be listened to by every one in your workforce including non-english speakers. Go on, give this new feature a whirl! If you haven’t yet signed up to Innform beta (it’s free!) head to innform.io and let us know what you think of the eLearning tool for hospitality companies.